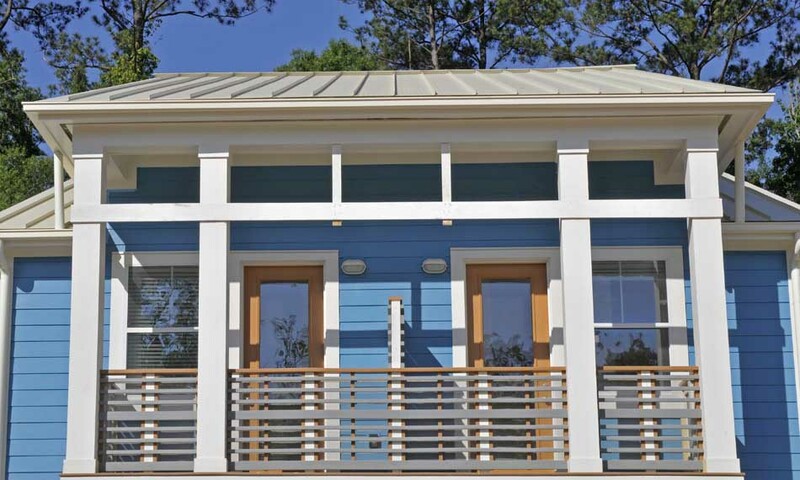 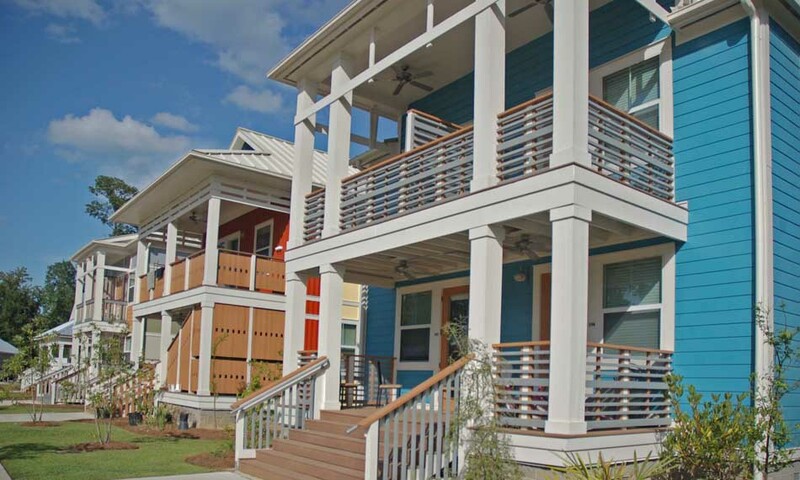 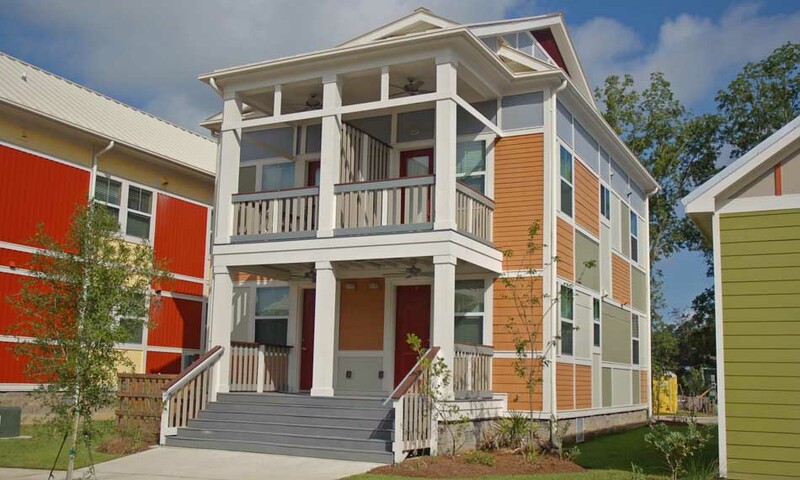 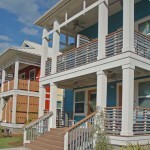 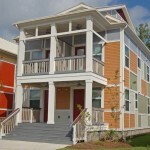 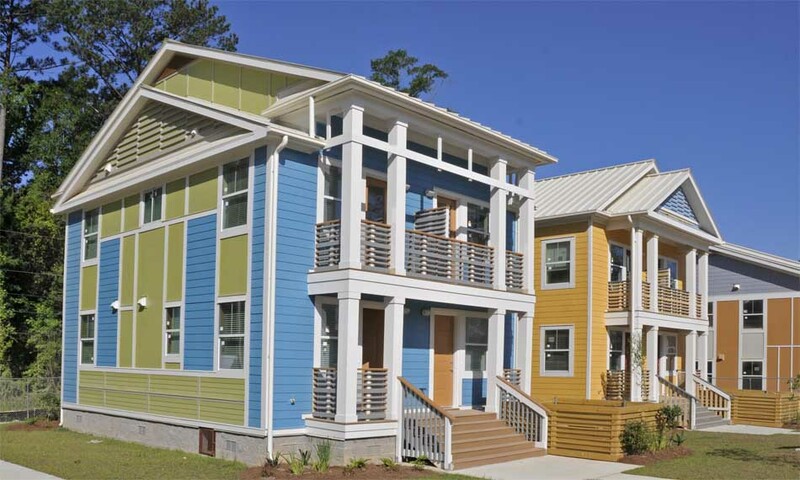 The Groves is a planned workforce housing community of 94 one and two bedroom apartments and 35 single family homes. 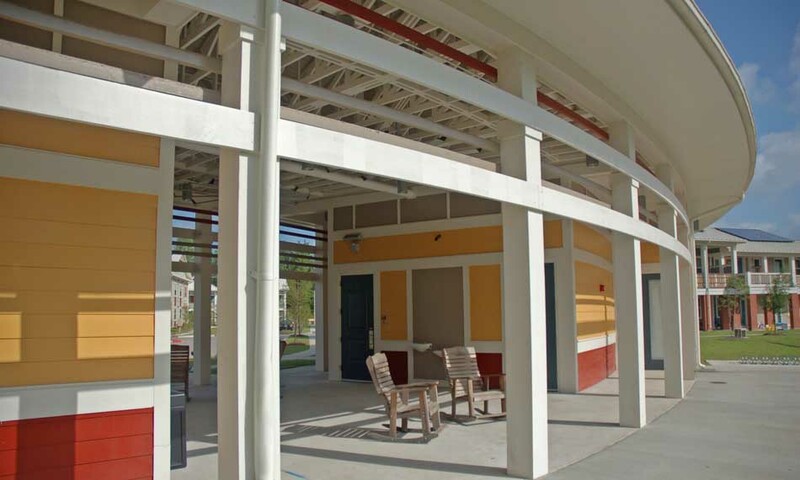 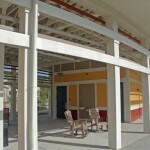 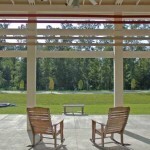 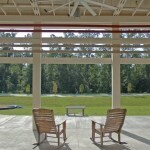 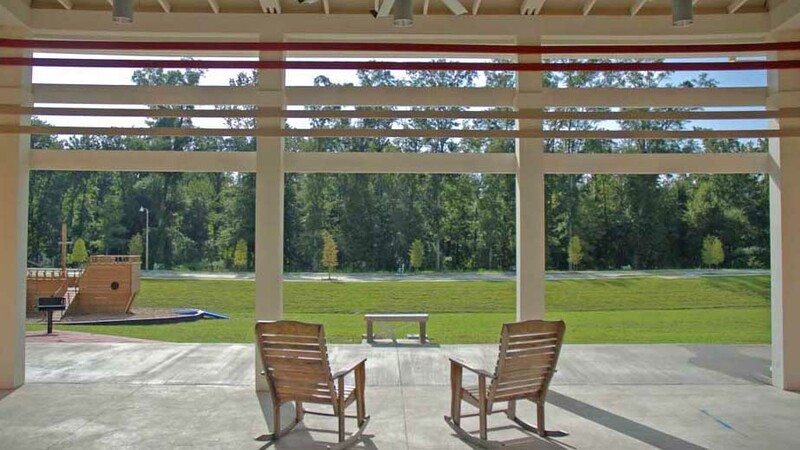 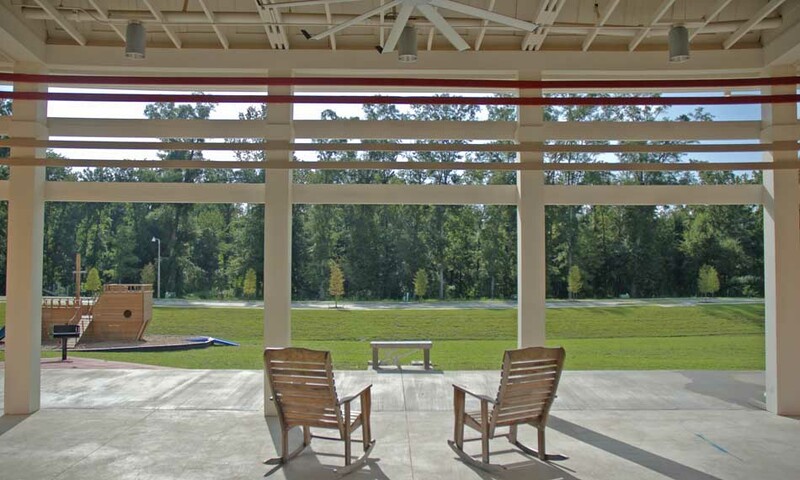 A community center with an adjacent park promotes neighborhood activity and involvement. 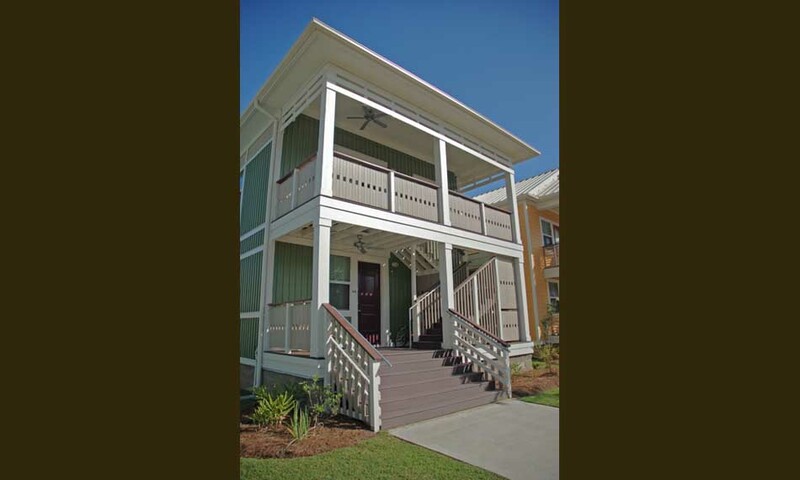 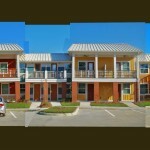 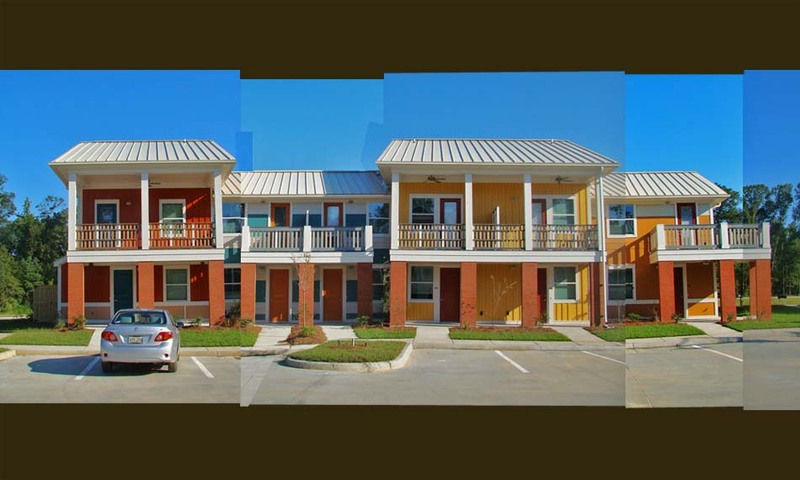 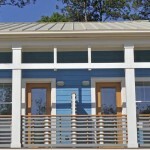 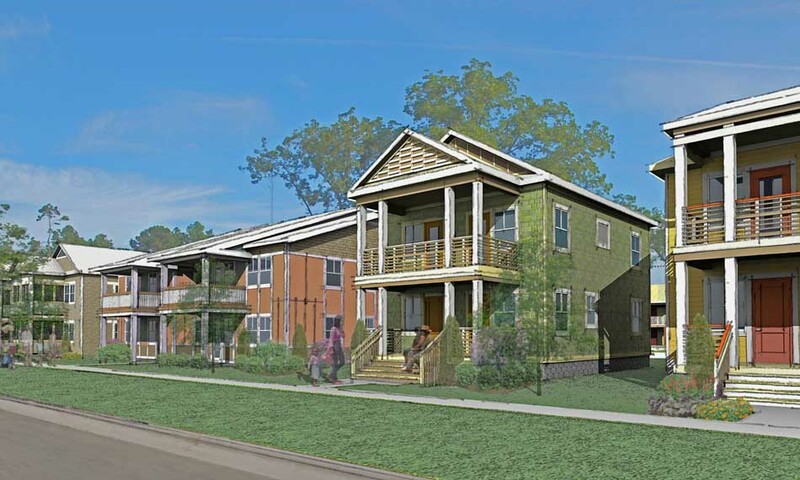 The project was funded through a Community Development Block Grant (CDBG) and Low Income Housing Tax Credits (LIHTC). 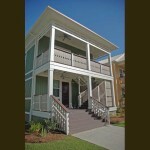 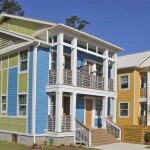 It follows the Green Communities Criteria by using sustainable design strategies. 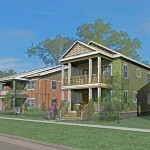 Concordia Architects provided schematic design.